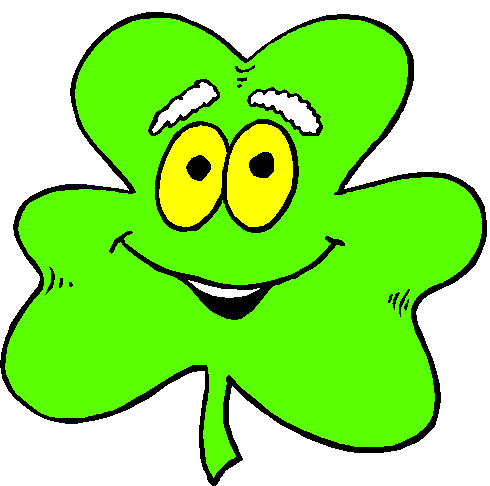 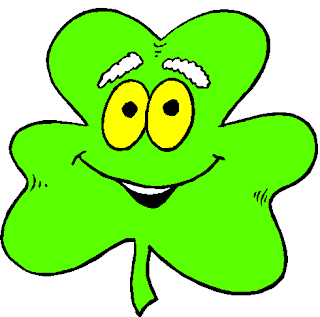 Saint Patrick's Day or the Feast of Saint Patrick is a cultural holiday celebrated on 17 March. 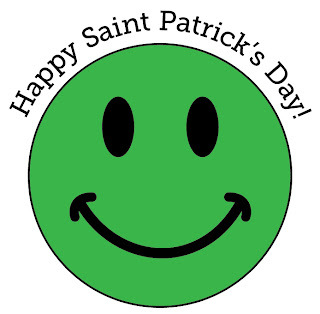 On this day, people enjoy attending parades, attending céilithe, wearing shamrocks, wearing green or orange, drinking Irish beer, drinking Irish whiskey. 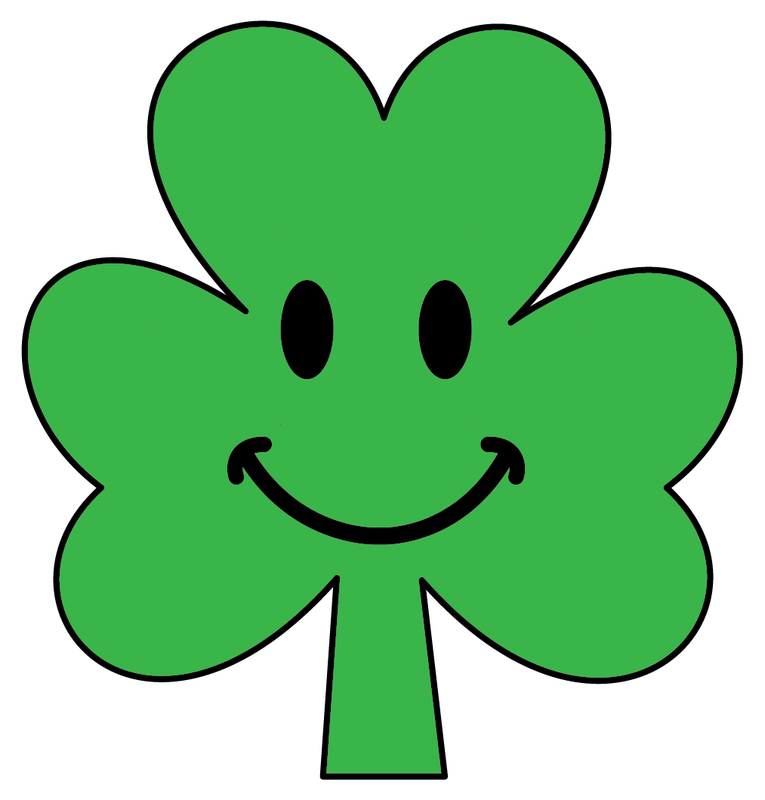 Here is the collection of smileys and emoticons enjoying this Saint Patrick's Day. 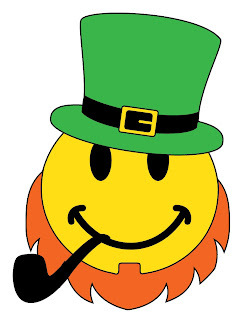 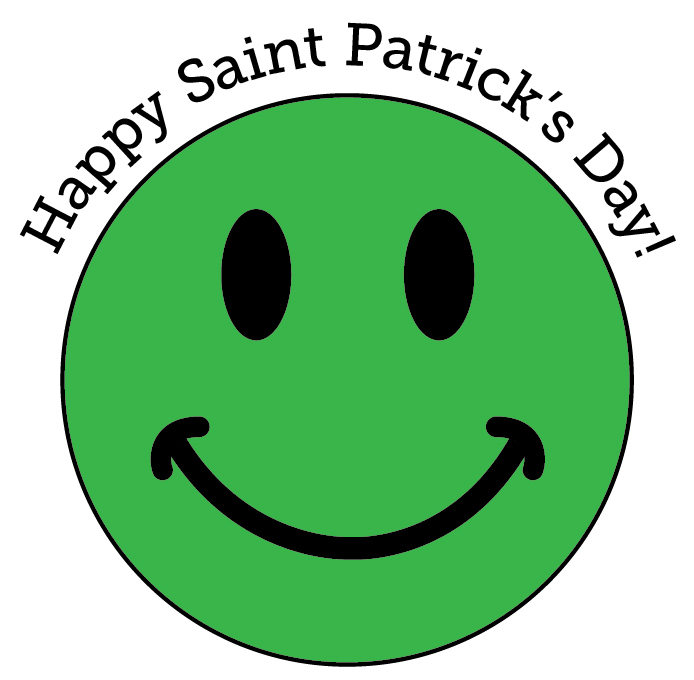 No Comment to " 10+ Smileys for Saint Patrick's Day "